Sara Mearns in Walpurgisnacht Ballet. Photo by Paul Kolnik, Courtesy NYCB. When New York City Ballet went on a three-week tour to Paris last summer, we wished we could tag along. The company presented 20 ballets at the historic Théâtre du Châtelet, including 14 by Balanchine. Thanks to PBS and their Great Performances series, you can now get a taste of what it was like to be in that audience. The network will air the closing night performance in a two-part broadcast on February 17 (that's tonight!) and February 24, hosted by artistic director Peter Martins. The lineup features four Balanchine works, all set to the music of French composers—and the casting alone is enough to make you want to tune in. Sara Mearns with Raushan Mitchell and Jodi Melnick at Dancespace Project. Photo Courtesy Melncik. The best artists never stop exploring. Lately, world-class ballet dancers have been pushing their limits with new styles and collaborators from outside the classical ballet world. There was Wendy Whelan's Restless Creature project. There's Natalia Osipova and Sergei Polunin, who are performing a program of contemporary work at New York City Center this week. And there are the many ballet dancers dazzling audiences on Broadway stages, in shows like On the Town, An American in Paris and CATS. The latest ballerina to embark on an out-of-the-box collaboration is New York City Ballet's Sara Mearns. Last fall, she approached choreographer and dancer Jodi Melnick, a legend of New York's downtown dance scene, about working together. 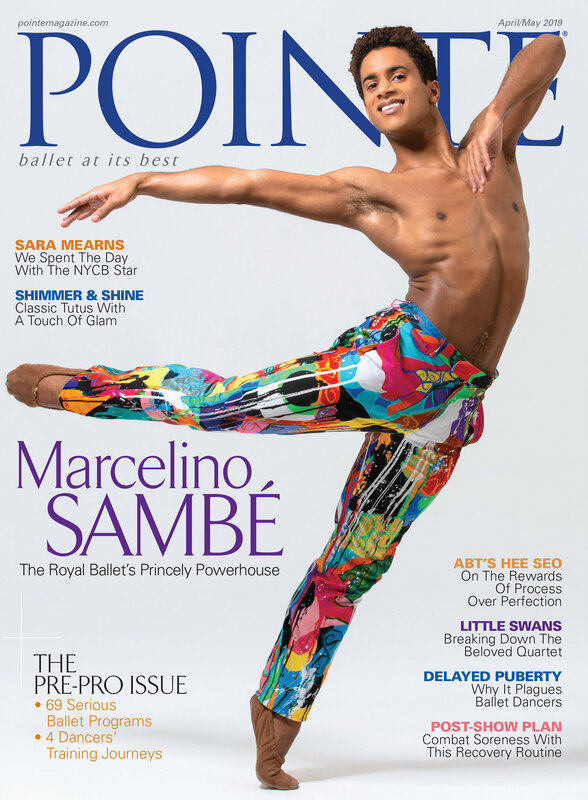 The two had originally met at Dancespace Project's “Platform 2015: Dancers, Buildings and People in the Streets," a project that brought NYCB dancers and downtown contemporary dancers together.